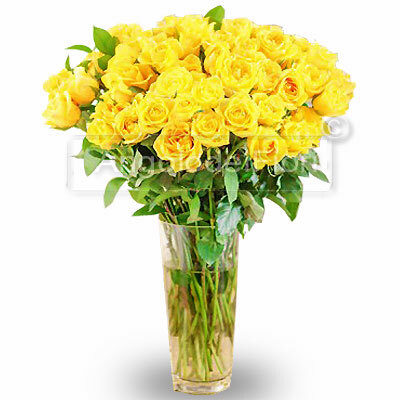 Thirty-six Yellow Roses have a special charm and a special meaning. The yellow rose is a symbol of warmth and vivacity, but also jealousy. the surprise you with a bunch of yellow roses every opportunity is the right one to renew your relationship.